event, the Flannan Isle mystery. A small relief boat approaches the Isle, a tiny isolated island no bigger than a football pitch, 20 miles off a rugged coast. Its aim is to routinely replace the three lighthouse keepers, after 6 weeks alone manning the light. It nears the dock and none of the men greet them. The winch is broken. A call. Nothing. 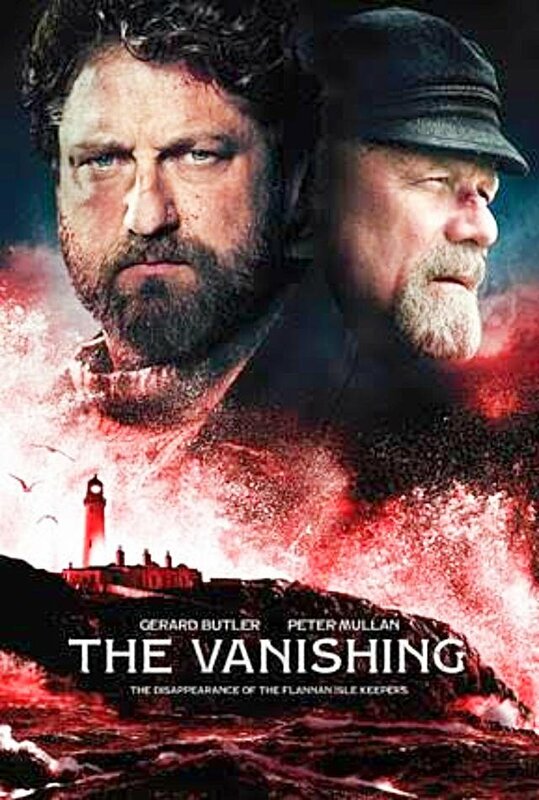 Experienced keepers Thomas (Peter Mullan), James (Gerard Butler) and Donald (Connor Swindells) have vanished. The lamps are clean and refilled; the table is laid for dinner. There is an upturned chair. Two sets of yellow oilskins are missing... The men were never found. 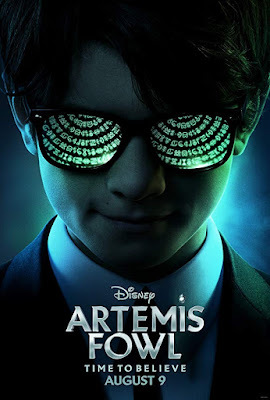 Disney has, meanwhile, released the first trailer for Kennet Branagh directed adaptation of ARTEMIS FOWL young adult novel by Eoin Colfer. Ready to hit cinemas August next year it sees young Ferdia Shaw playing 12 year old genius Artemis Fowl, a descendant of a long line of criminal masterminds, who finds himself in a battle of strength and cunning against a powerful, hidden race of fairies who may be behind his father's disappearance. A rather unexpected name in the cast is Judi Dench as Commander Root, but maybe not so surprising given that Branagh is directing.